In our style of Kung Fu we have many combat moves, each form you learn is composed of 70+ moves and each one has many martial applications. To advance your Kung Fu knowledge and combat ability you will need to understand the martial applications and try them until they become effective. In the Choy Li Fut Kung Fu we have a unique sparring method that starts slow and works the applications that you have learnt, free flowing with a partner. Combat situations often go from standing to the ground, if this happens you would want to be prepared. 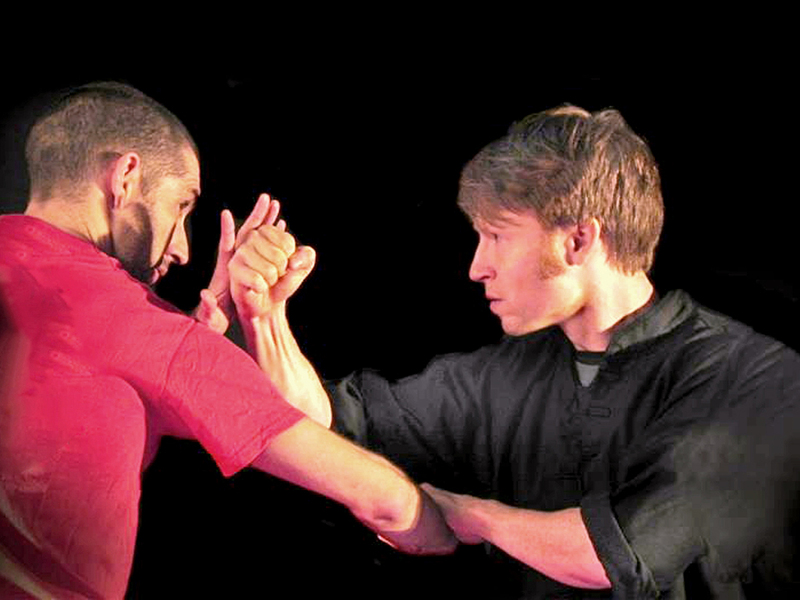 Grappling is a traditional part of the Choy Li Fut Kung Fu forms application. You will have the opportunity to learn grappling in a safe environment. Repetition is the key to reflex and muscle memory. For something to be effective in a high stress situation it must be practiced in it simplest form over 300 times. Our sparring drills will give you this efficiency and confidence. 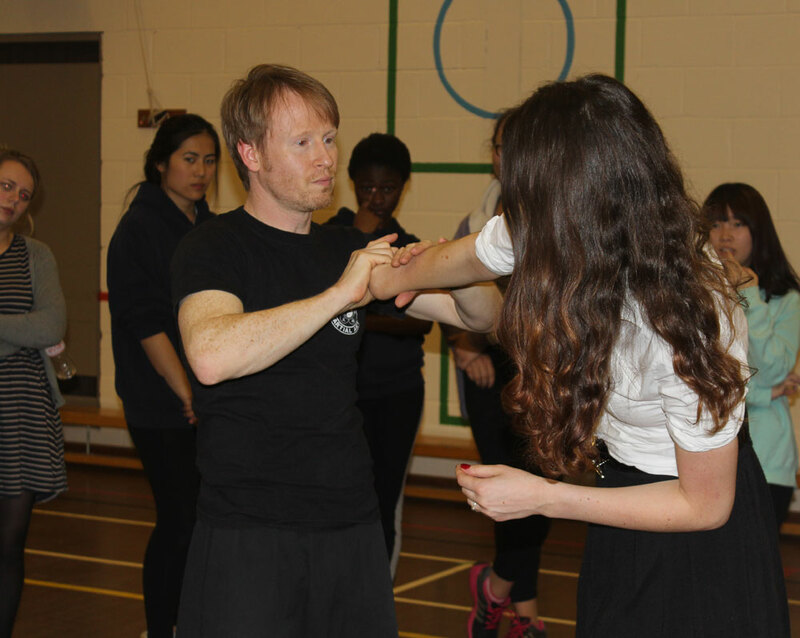 Self defence courses and workshops are available.